10. 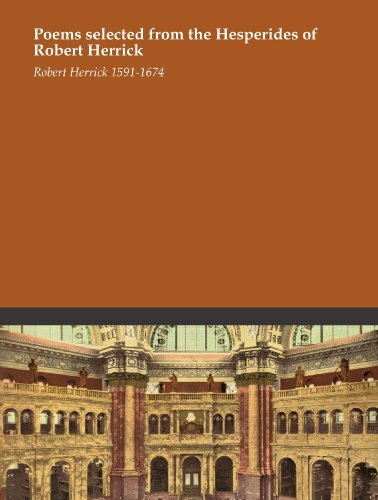 The poetical works of Robert Herrick. 11. 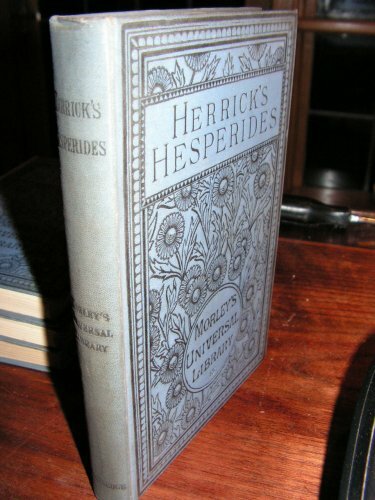 The poetical works of Robert Herrick. 15. To Music, to becalm his Fever. 18. Poetical works. Edited by F.W. 19. 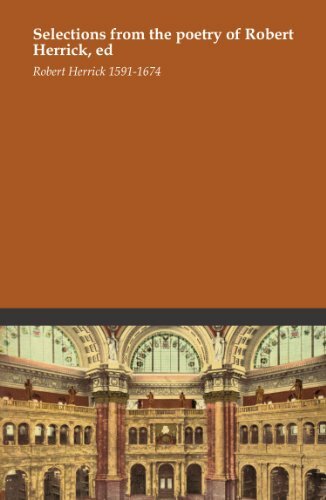 Complete poems; edited with memorial-introd. 8. 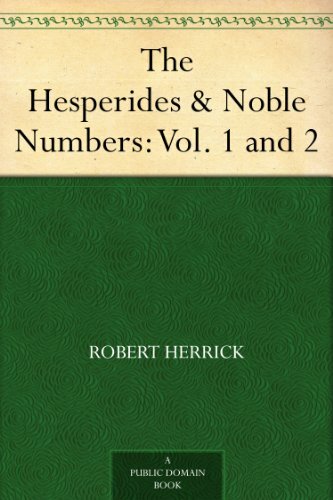 The Hesperides ; & Noble numbers / Robert Herrick ; edited by Alfred Pollard ; with a preface by A.C. Swinburne - Vols. I. & II. 11. 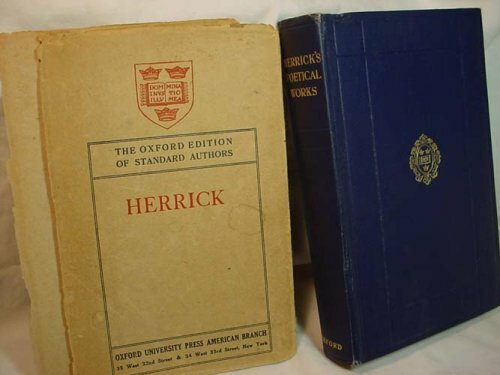 The poetical works of Robert Herrick. ed. by F.W. Moorman.